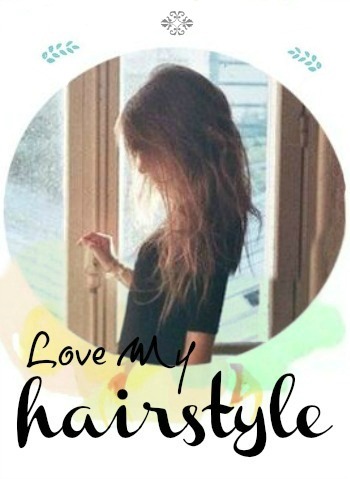 Here's another awesome hair tutorial that I've found on the amazing blog that I just adore - A Beautiful Mess Blog. They are so inspirational and original. There is just, no one like them! for more info. for this hair tutorial you can find on their post here! ( <--- click! ). 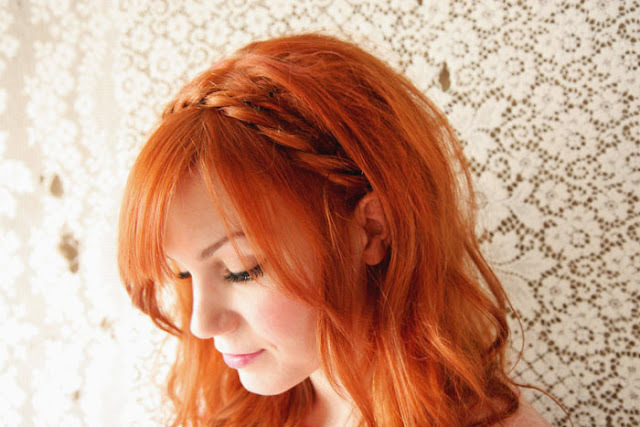 This hairstyle is not hard at all for those who have long hair. You need to start twisting a section of your hair right behind your ear until you reach the end. Then pin it in place. Repeat it again but on the other side of your head. And all done! Your beautiful simple hairstyle is finished! Just don't forget to tuck in any ends so they don't show. See you!